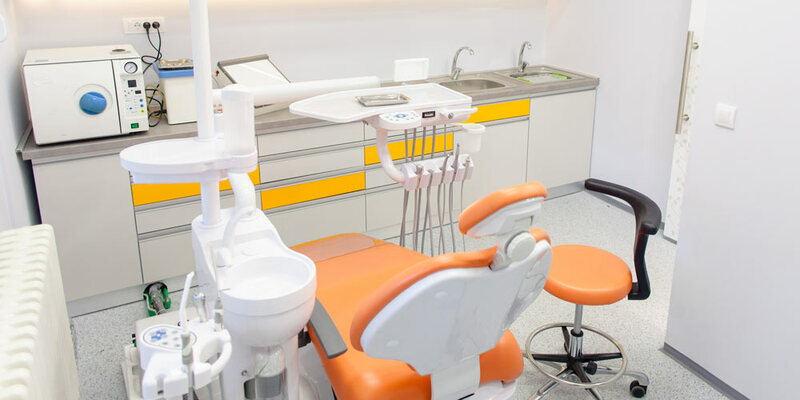 The Crown Dental Clinic uses state-of-the-art technology, the materials we work with are exclusively of the best quality and the staff is professional, constantly improving and trained to have individual access to each patient and to speak several languages. All of this, as well as following the world trends in care and superior aesthetics of the teeth, will make every patient receive an exceptional, personalized service at the best price. 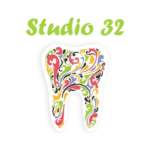 Many people around the world come to Serbia to repair their dental problems. It is a blend of a nice and useful-free holiday in the service of oral health! Our clinic has patients from all over the world for years. In the beginning, it was our people who live or work abroad and now there are as many foreigners as they find us through the internet, our site, get recommendations from friends, etc. ... We are proud that the enviable percentage of our patients comes from abroad and will be satisfied our work, which can be seen from the number of recommendations that are growing. 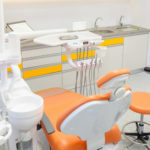 The Crown Dental Clinic is proud of its thirty years of experience in health tourism and a large number of patients from around the world who used our services. Since 1988, until now, patients from all over the world make up a large part of our clients. Thanks to the recommendations, and from the recent and digital channels network, patients have given us our trust for three decades, and we are happy when they get out of our office with a smile. 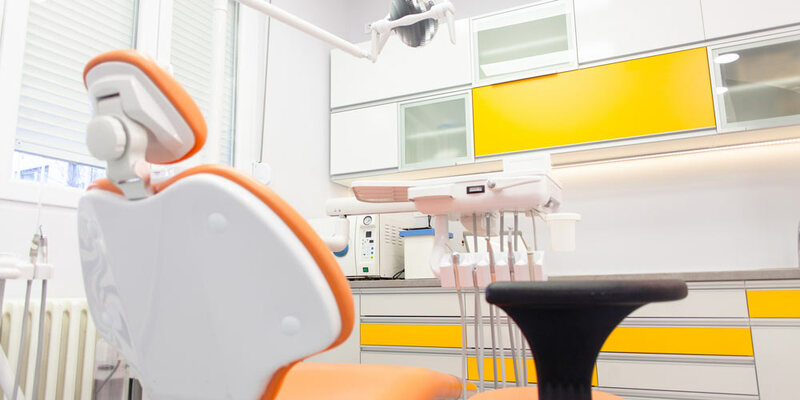 The advantages of dental tourism are numerous, because in addition to significantly cheaper services - the quality is at the highest level of world standards in dentistry. Prices abroad are high because insurance covers only basic needs and private practices charge for their work. Accordingly, the procedures take longer to justify these costs. 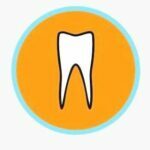 It is important to emphasize that the organization of the entire dental 'holiday' is not complicated at all. 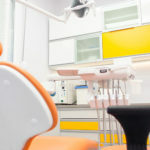 We do not only provide a dental service, but from the beginning to the end, we take care that every patient who travels with us is taken care of and is feeling more comfortable, because we are aware that it is a great step to entrust the care of your teeth to someone you have never seen before and for whom traveling to another country. Therefore, in addition to all dental services, we organize the transportation of patients from the airport or station and accommodation, as well as activities in Belgrade if the patient wants it. Our clinic provides patients from abroad accommodation in luxury equipped apartments located in the city center and near the clinic. So we are sure that each of our patients from abroad has the highest possible level of care and that they will use their travel the best way. o Of course, there is also our staff, which will be available for you 24 hours.